Your Door Repair and Installation Experts in DC and Maryland! At King Door and Lock, we have a reputation for reliable residential door repair, installation, and replacement at reasonable rates. 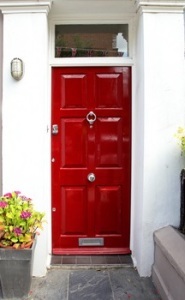 Still unsure about repairing, installing, or replacing your door? That’s okay because we’ll sit with you and outline everything involved in door installation and repair for your residence. This way, you will have no doubt that the service you receive will be professional, quick, and within your budget. Call King Door and Lock today for your next residential door repair or installation. You can count on us 24/7 for door repair whether it be exterior or interior doors in your home. 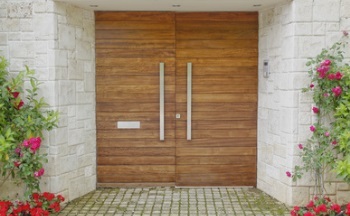 We offer not only residential door services, but also commercial and garage door repair in MD and DC. Call now for the best customer service in the Maryland and Washington DC area. We Provide Residential Door Repair and Installation, Anytime! Residential Door Repair and Installation in Maryland and DC https://kingdoorandlock.com/door-repair/ 4.1/5 based upon 29 reviews.